A crazy show about pop culture! Tony (professional DJ) & Emily (Actress/Comedienne) talk about current & classic movies, TV, books, comics, & games - and are often joined by celebrities & special guests! As 2017 comes to a close, Tony sits down with two other Star Wars fans to talk in-depth about "The Last Jedi" - specifically how all three gents had markedly different opinions of the film after seeing it a second time. Is Star Wars Episode VIII simply a film that has to be seen multiple times to be understood? Or is it just a movie that's polarizing to certain fans, no matter how many times you see it? And what is Tony's theory as to what Disney is doing with the franchise moving forward? Come along for a 60-minute super-sized episode to hear all about it! We're back in action, and just in time to talk about lots of the AMAZING big films coming to theaters (and streaming) in 2017! From January to December, from LEGO Batman to the real Batman (in "Justice League") and everything in between, we've got you covered! Disney, Marvel, Star Wars (well, that's all the same company, but whatever), and so much more - we'll give you the release dates and some fun info about all the films we could squeeze into our brains. This episode is all about the newest Marvel film to hit the big screens! It is SPOILER-FREE through the first two-thirds of the episode; you'll hear the multiple warnings before spoilers start, if you're concerned about it. Also, Tony records LIVE from an advance screening of "Captain America: Civil War," where he gets a chance to chat with fans in line about their predictions for the movie, favorite Marvel characters, who they think will die (they got real morbid), and the goodness of the Marvel Cinematic Universe on the whole. Guess what this year is? Well, duh, it's 2016 - but it's also the 50th anniversary of STAR TREK! In today's episode, Tony takes you through a bit of the history of the franchise, both in televised and film form (and animated, too!). He also talks about everything you need to know for new Trek you're getting in the next year, including the new film STAR TREK BEYOND and the new Star Trek TV series that CBS is currently working hard to bring to the small screen! Listen in, love it all, and live long & prosper! The second installment of the podcast crossover with the team from "The Established Facts" podcast! Part 1 was on their show earlier this week (Episode 115, if you'd like to go give a listen) and we continue the zany action here in this episode. Tony and the TEF crew play a game of Apples to Apples sandwiched around pop-culture discussions prompted by the game itself. Hear some insightful takes from the group about geeky tattoos, best movie cameos, favorite "character" actors, our go-to movies to make you feel happy, the most anticipated 2016 films, and more. It's fun on a bun! Check out The Established Facts at their website or their Facebook page! Tony sits down for a chat with the creative mastermind behind Darkstone Entertainment, John Johnson! John has recently directed "Plan 9," a remake of Ed Wood's "infamous" 1950s B-movie "Plan 9 from Outer Space," and he's now currently hard at work on a episodic series based on the classic PC game "The 7th Guest." John and Tony talk about making movies and TV, creative inspirations, dream collaborations, and the legacy of Ed Wood. Emily and Tony chat about one of the biggest fandoms out there - DOCTOR WHO! The hosts talk about the big news of Steven Moffat stepping down and no new season being shown in 2016 - the horror! Also discussed are the duo's favorite Doctors and companions, their "celebrity" moments meeting Who stars at conventions, and good info on where true Whovians can find new and exciting DW adventures to hold them over until the series returns. Allonsy! We love a good comic book, and we love a good chat - so this episode is damn near perfection for us! 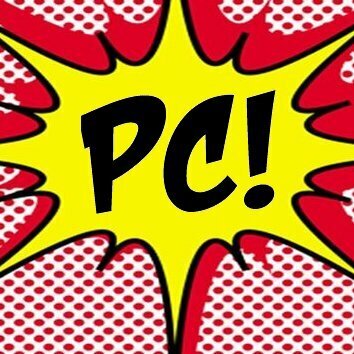 Tony talks with long-time Marvel & DC executive editor Mike Marts, who is now heading things up at AfterShock Comics, a new startup with a really unique line of books. 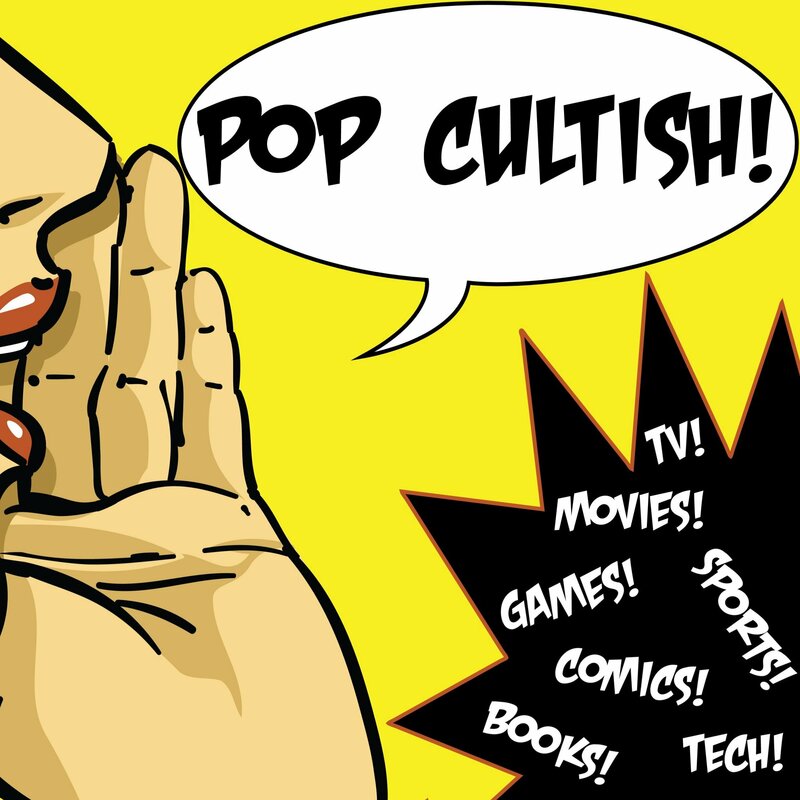 Hear the two gents talk about superheroes, horror sci-fi, how to break into the comic business, and the state of the comic industry in general. It's fun on a bun! Episode 17 - Netflix: Marvel & Reboots & Pee-Wee, Oh My! It's the new frontier for original entertainment: Netflix! The online streaming service has turned into a mecca of great TV shows and movies that you literally cannot watch anywhere else. In this episode, Tony talks about a lot of the content coming from Netflix in 2016, including specifics on the Marvel family (Daredevil, Jessica Jones, Luke Cage, Iron Fist, The Defenders, the Punisher, and more! ), remakes and reboots of TV shows galore (new "Full House" and "Danger Mouse," anyone? ), and a certain gray-suited, bow-tied comedy legend making his triumphant "I know you are, but what am I" return? This episode is Netflixeriffic! The year ahead is chock-full of amazing films, and Tony is here to highlight the biggest and (hopefully) the best! We chat about upcoming superhero films, "geeky" films, horror movies, and much more - come take a listen & learn the important dates to mark on your calendar! Copyright 2015 Pop Cultish. All rights reserved.